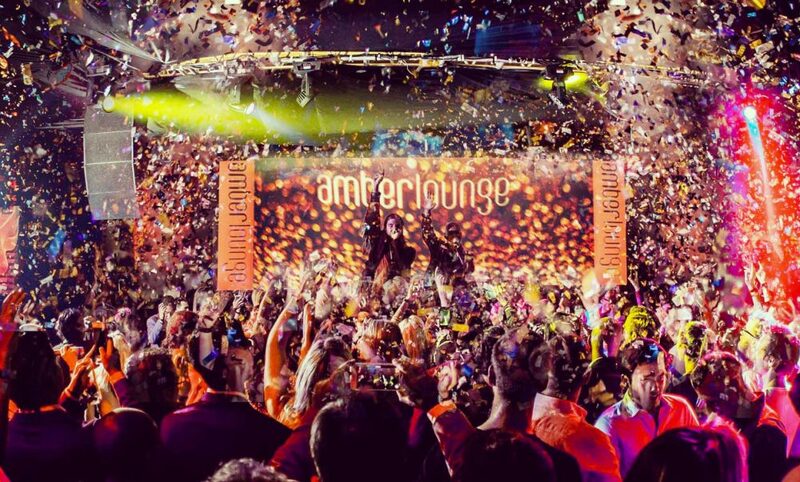 One of the hottest parties in our social calendar, Amber Lounge Monaco hosts a one-of-a-kind F1 Driver Fashion Show, Fine Dining, Live Charity Auction, and 3 nights of Euphoric After Parties with unforgettable live entertainment. The most adrenaline-fueled, action-packed experience into the glamour and excitement of Formula 1’s most anticipated Grand Prix. Our lifestyle team is on hand to provide a bespoke hospitality experience for our members at the Amber Lounge Monaco in Monaco. Our offering is catered to your heart's desire and we cover all aspects of your experience, from accommodation and transportation arrangements, to entertainment and local guides in Monaco.